I love photos of hungry ladies. 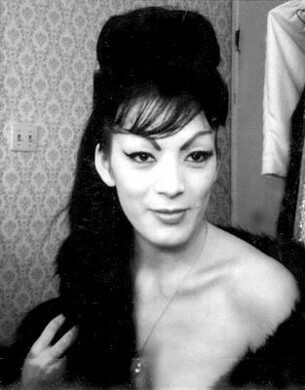 From Tura's Satana's burlesque days. 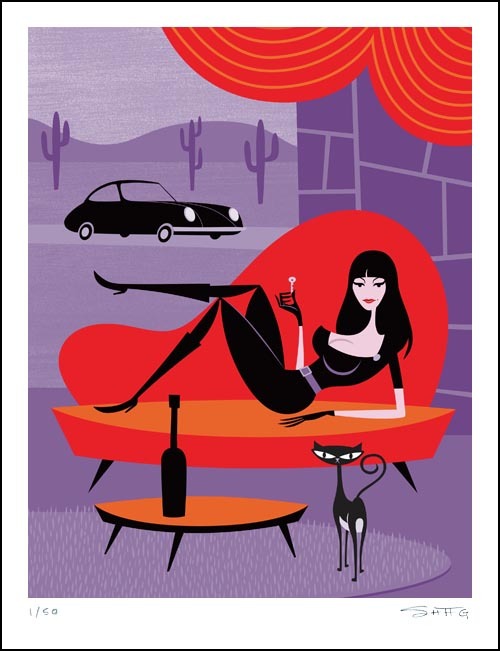 Tura Satana portrayal by the artist Shag. ~ by angrytruffle on 02/06/2011.